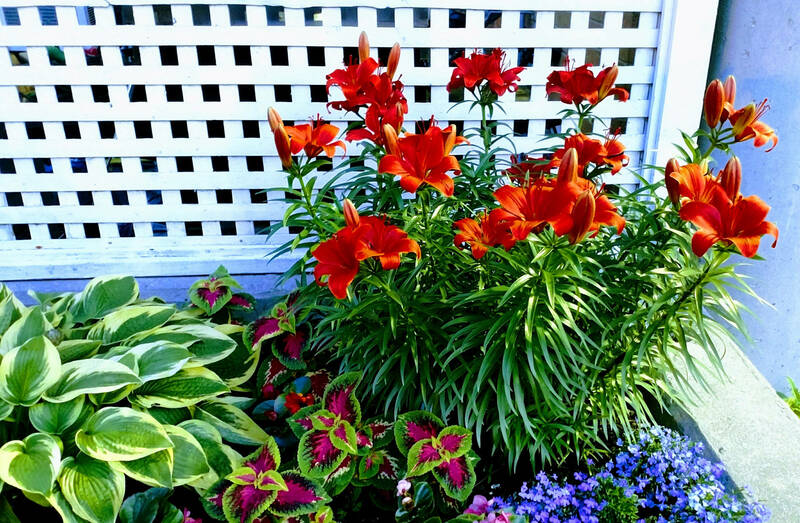 Today I share our blooming Tiger Lillies. We have a couple of them in our garden, but last year we didn’t get to enjoy their flowers, as little hands picked all the buds. This year we’ve been treated to a lovely bunch of flowers.